Diving is one of the world’s greatest pleasures – an activity where you can truly be at one with nature and enjoy this gorgeous planet that we all get to call home. Only people who have been lucky enough to learn and practice diving will know the magical feeling that it brings. 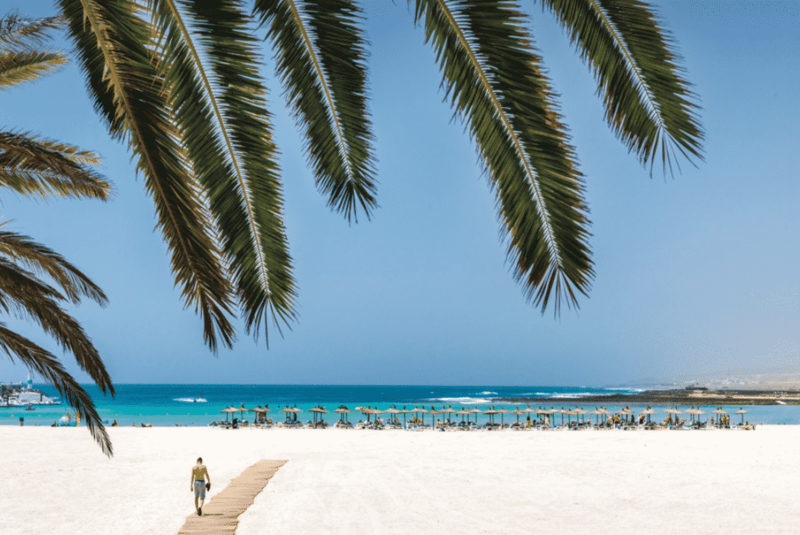 While you can do courses or learn on a short term basis, we wanted to highlight the world’s best resorts where you can truly immerse yourself. From the 5-star resorts to the local small hotels run by passionate divers, through to private islands, we have something for everybody. Pinetrees Lodge has unique access to some of Australia’s best diving sites. In calm seas, there are more than 60 dive sites around the island, including the world famous Balls Pyramid. In rough seas, the Lord Howe lagoon is safe and easily accessible. Staff are all passionate about diving and will be your right-hand guide throughout your stay here. Experience some of the best scuba diving in the Philippines with Mermaid Resort and Dive Center in the island paradise of Puerto Galera. There are over 40 dive sites to choose from on the island and the luxurious resort even has its own dive centre. Suites have views of the jungle and the ocean and are world-class in terms of design. The perfect blend of adventure and relaxation. 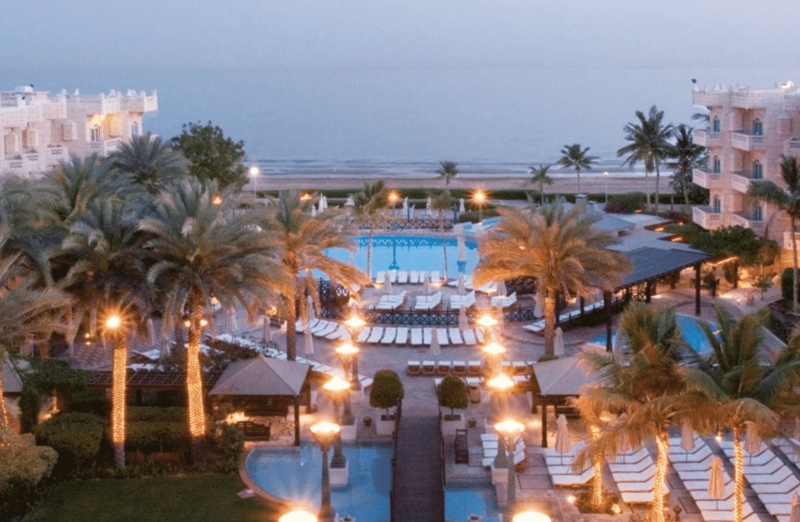 This is one of the largest and most opulent luxury hotels Muscat has to offer. A haven for water-sports enthusiasts, Omani waters are home to some of the most amazing marine life in the world and this is the perfect place to base yourself. 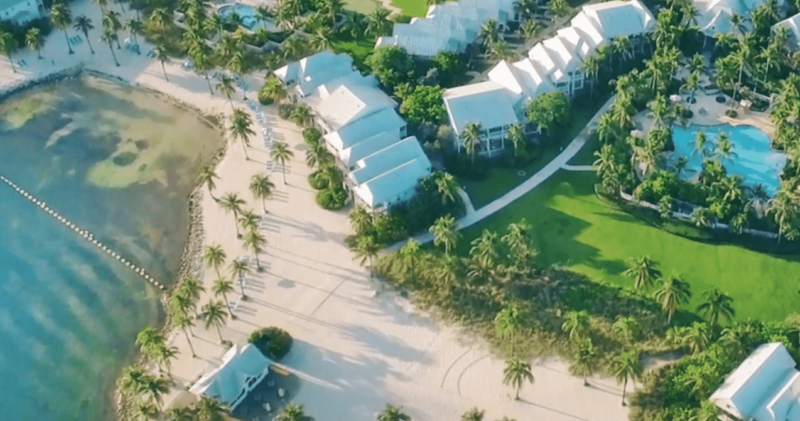 Anyone with a sense of adventure and the desire to experience one of the most beautiful places on earth will love Jean-Michel Cousteau Resort. 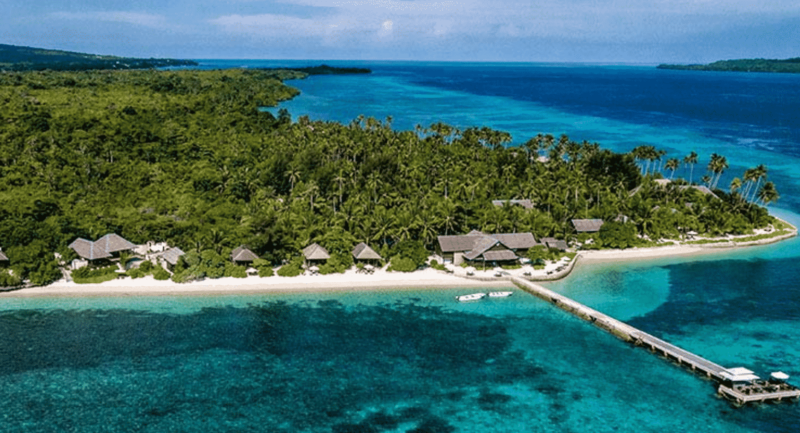 Located on Fiji’s lush Vanua Levu Island, this eco-resort has direct access to some of the most diverse varieties of fish and coral found anywhere on the planet – Namena Reef. Hideaway Island dive is a fully equipped 5 star PADI dive resort. The resort has a reputation for being a relaxed paradise for divers and snorkelers alike. Where else in the world can you roll out of bed and be scuba diving in less than 15 minutes? Heaven. Scuba Diving the second largest barrier reef in the world is not to be missed. 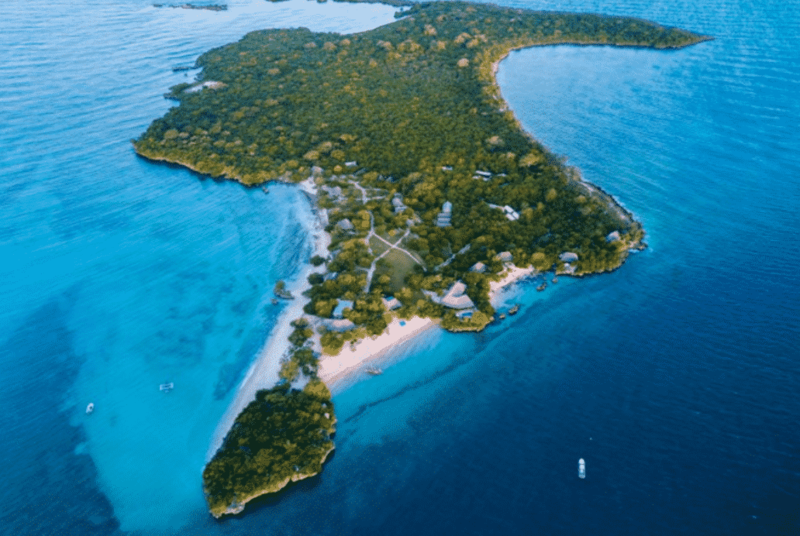 Cayo Espanto is a private island villa resort within 15-20 minutes of some of the world’s best and most famous dive sites. Want to explore the Blue Hole? Staff will arrange a private charter. Whether you choose to snorkel or dive from the legendary reef just off shore, seek a thrill filled wreck dive, an amazing wall dive, or just want to learn how to dive, Grand Cayman is the place to do it. 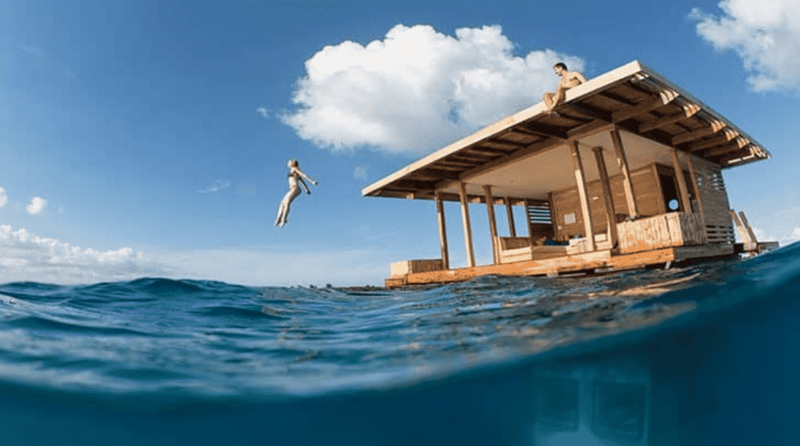 Sunset House is designed with divers in mind, and has an ocean pool with a ladder right into the sea. Set on beautiful Motu Tautau, a private islet looking onto the lush shores of Taha’a in Bora Bora, this stylish overwater resort is dreamy. Taha’a Diving is a member of the Te Moana Diving Pass program, a 10-dive pass that can be used in 16 dive centers on 12 islands. On 525 acres of breathtaking tropical beauty in Fiji’s northern island of Vanua Levu, Namale Resort & Spa is an all-inclusive diver’s paradise with 5-star PADI diving. 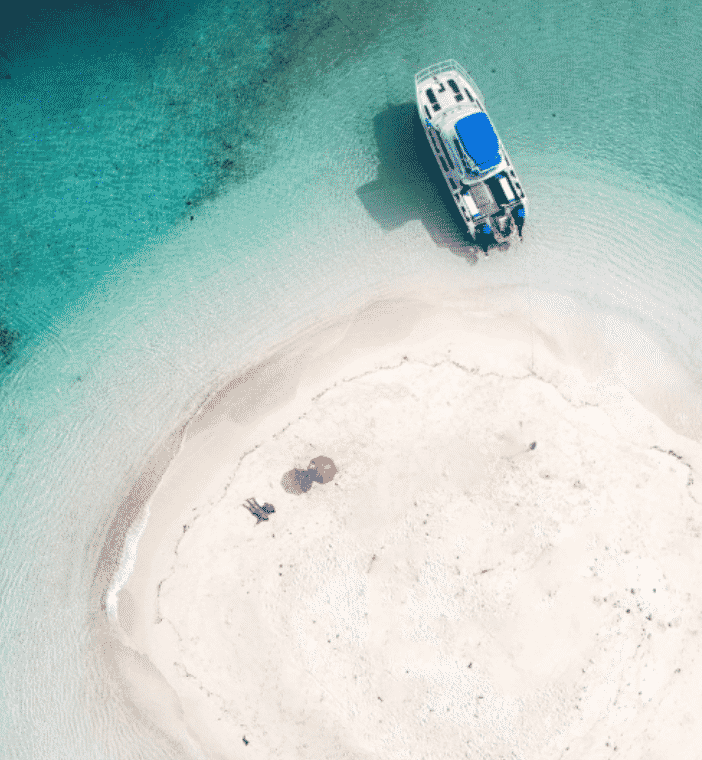 Just a short boat ride from the resort, Namena Marine Reserve is known for its remarkable marine biodiversity and incredible variety of fish and coral. 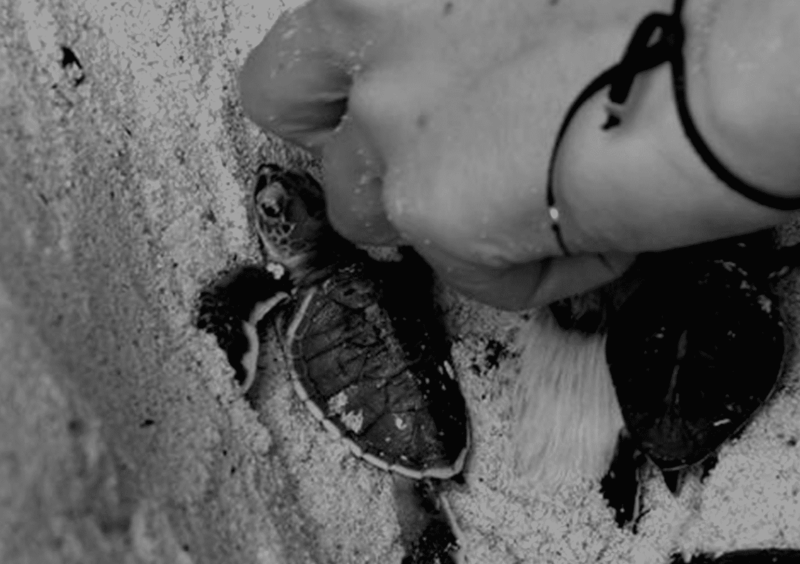 The island’s beaches are a significant nesting site for endangered sea turtles. Total Diving Freedom has always been the concept at Captain Don’s Habitat – diving 24 hours a day, 365 days of the year. Over 50 world class dives are within a 15 minute boat ride. Take a giant stride off their divers-only pier “baby dock” and you’re already looking at clusters of starlet coral, surrounded by colourful wrasse and gobies, and the drop-off starts in 30 feet, only a few kicks away. White Pearl Resorts in southern Mozambique, is a beautiful resort right in the heart of the rich coastal biodiversity of the beautiful Indian Ocean reefs. From July to November each year, the majestic Humpback whales pay the waters a visit, which is an extra bonus activity on top of the scuba diving. Divers and snorkelers of all abilities and experience levels can enjoy exploring mysterious shipwrecks and notable coral reef ecosystems in this scenic resort by Florida Keys’ pristine waters. The resort is a haven for thrill seekers; certified divers should visit Thunderbolt, Marathon’s most celebrated wreckage dive site. 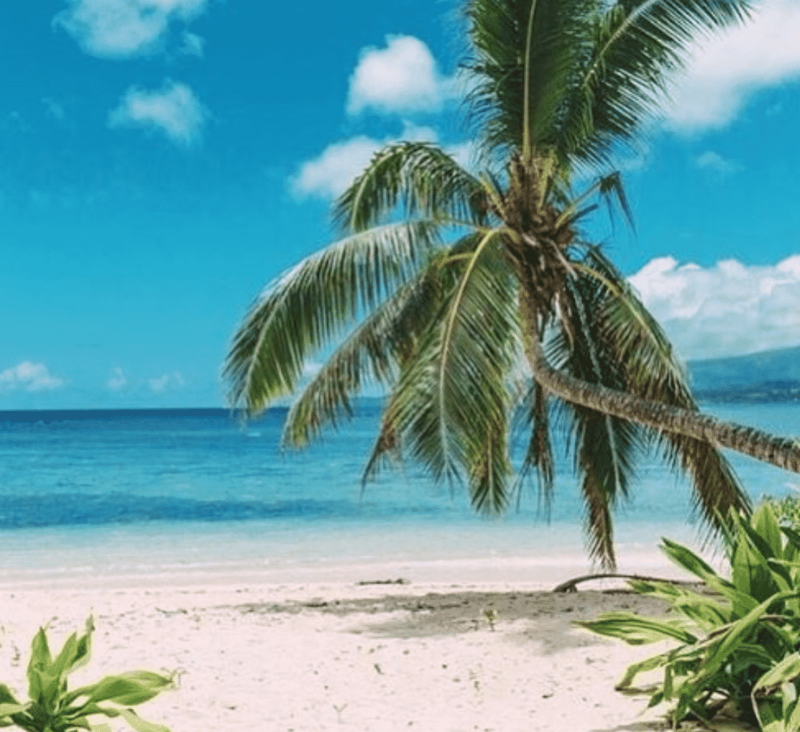 The Marshall Islands are one of the best dive spots in the world, for both wreck diving and reef diving, and this private island resort has all you need for an unforgettable dive vacation. The resort is surrounded by crystal clear waters, coral reefs and its own coral garden in the lagoon, and there’s an onsite Dive Master. 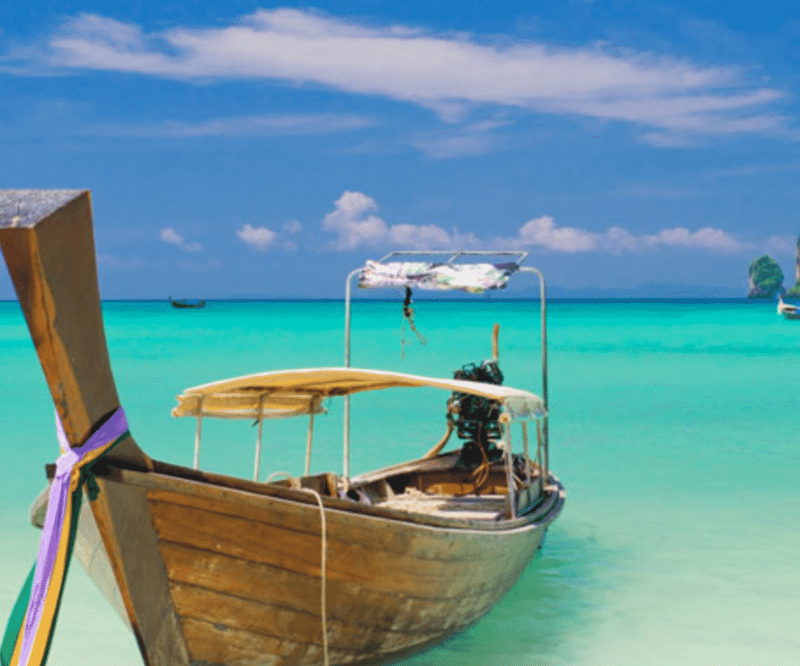 This sustainable Phi Phi Island luxury resort with an air of rustic romance is an ideal honeymoon choice for scuba diving lovers. Within the Phi Phi National Marine Park a wide variety of unique dive sites including the stunning Bida Islands are less than twenty minutes away. 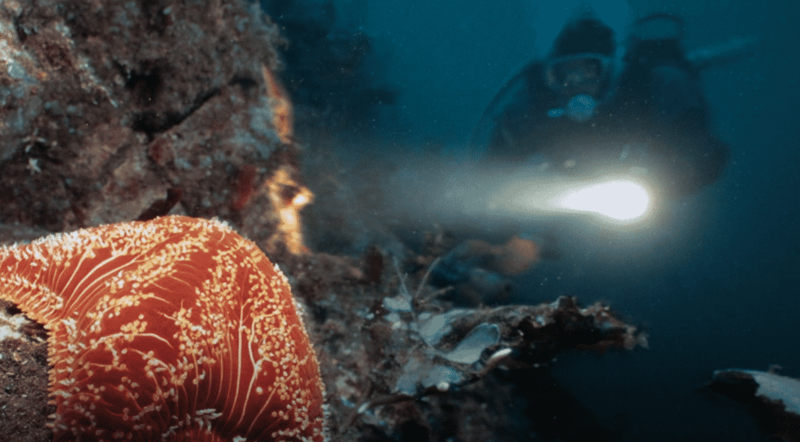 Staff can create custom dive expeditions, including night dives to see the bioluminescence light up the ocean. 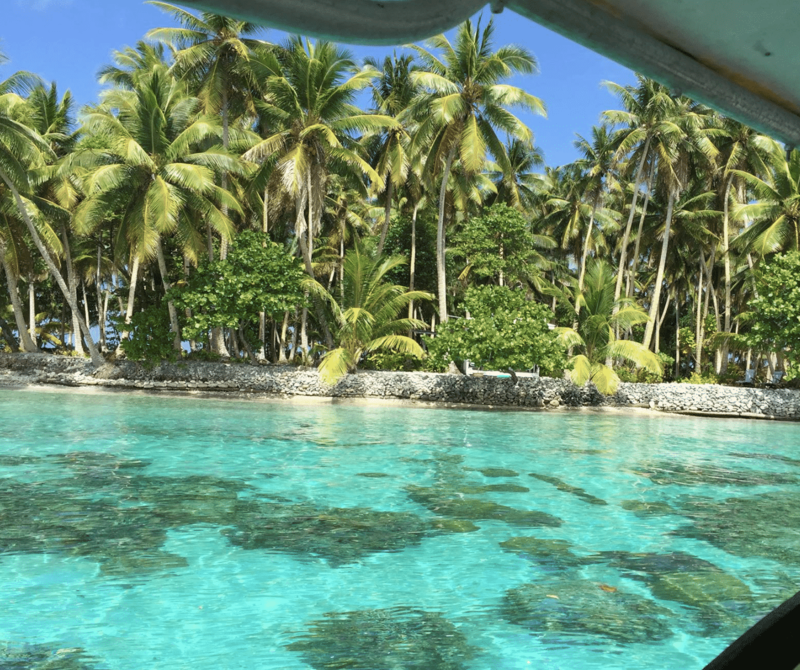 The resort’s two crystal-clear bays are part of a designated marine reserve protecting miles of colorful coral reefs, teeming with tropical fish. Rooms have stunning views of the Pitons and are pure luxury. 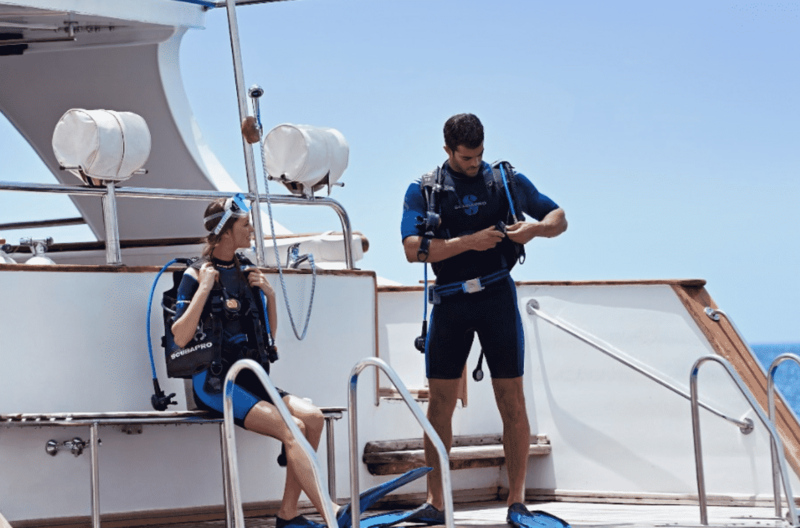 Scuba St Lucia’s local dive leaders are true professionals who have logged thousands of dive hours in the marine reserve and will show you the fantastic sights on the reefs. 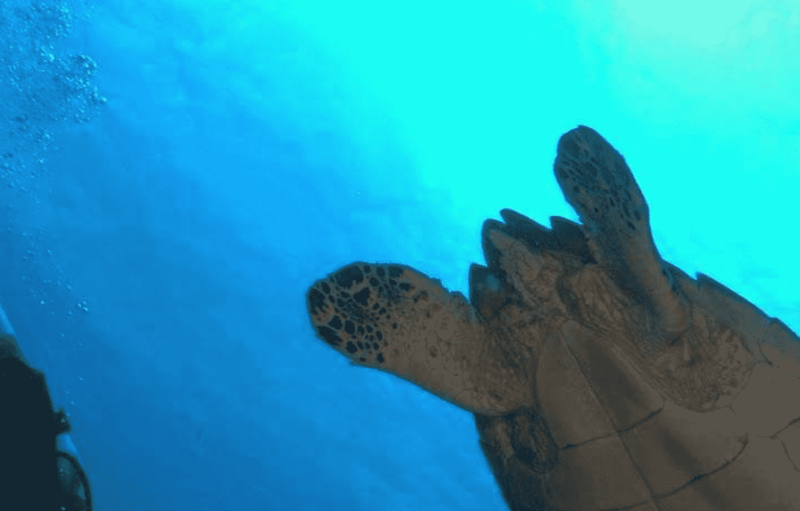 If Tobago is diving’s best kept secret, then Blue Waters Inn is the heart of that secret, as it’s surrounded by some of the most phenomenal dive sites in the region. 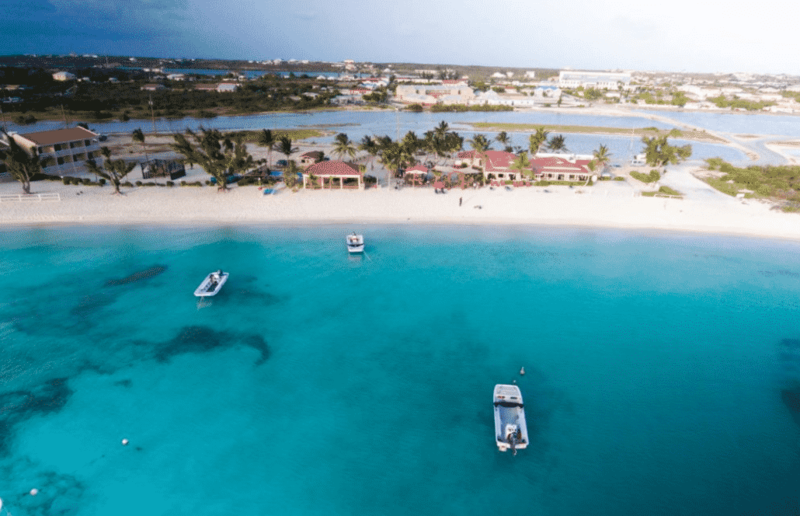 Blue Waters Inn Dive’N is the onsite PADI 5 Star facility and there’s fascinating underwater sites to explore, just minutes from their private dock. Our dives range from beginners navigating Angel Reef, to intermediate and advanced drift dives such as Japanese Gardens, London Bridge and Blackjack Hole. Bohio Dive Resort boasts the finest restaurant on island, two bars, its own on-site dive shop, 16 beachfront rooms, freshwater pool and as much sun, sea and sand as you can cope with. 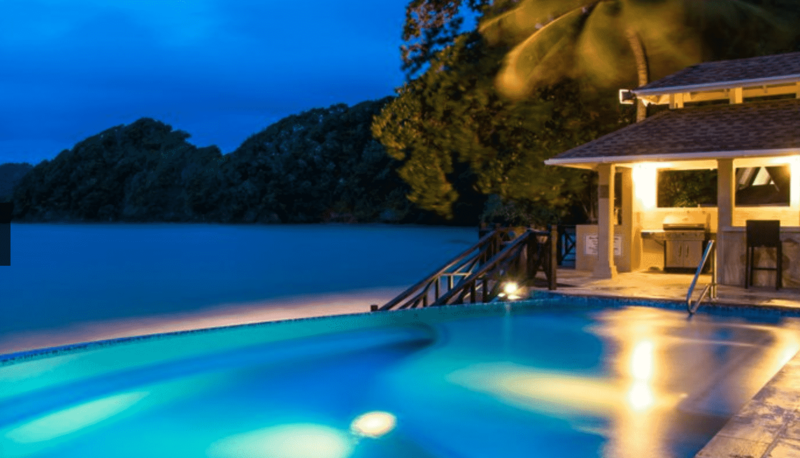 Bohio’s protected sandy bay and fresh water swimming pool are perfect for introductory courses. Even the most experienced divers will feel a rush when peering over the dramatic coral wall . Tufi Resort offers a wide variety of diving experiences, which include diving the fiords to unchartered reefs and WW2 wrecks. The resort focuses on reef and muck diving and all diving is carried out under the guidance of PADI dive professionals. The rustic village guesthouses are simply beautiful with pristine views. Manta Resort is in the far north-west of Pemba – a peaceful island, just north of Zanzibar. Lush and tropical, this is one for the true adventurers. Pemba, Tanzania is the perfect place to start your dive adventure with one of the healthiest coral reefs in the Indian Ocean. Stay in the underwater room for the ultimate experience. A boat drops you off at the room’s landing deck, where your living area is. Wakatobi is an incredible dive resort in southeastern Sulawesi, Indonesia. Some guests never even go on a boat dive because the reef and wall right in front of the stunning resort provides enough territory and diversity to keep them exploring for several days. For advanced divers, they also have instructor-level guides with cave diving and rebreather specialties. Seven square kilometres of pristine coral reef start just 300 metres from Amanpulo’s white-sand beach. The resort is accessible only by seaplane and has luxury accommodation with direct beach access via sandy footpath. 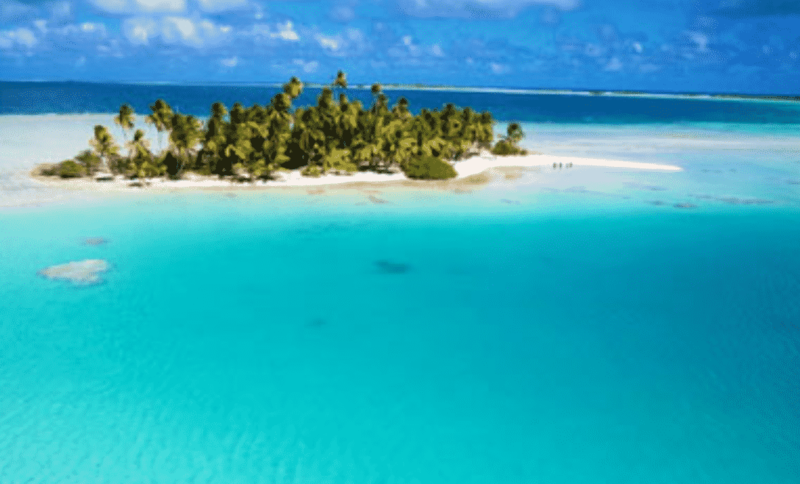 This resort on Rangiroa Island is known for its most outstanding clear blue waters in all of Tahiti. 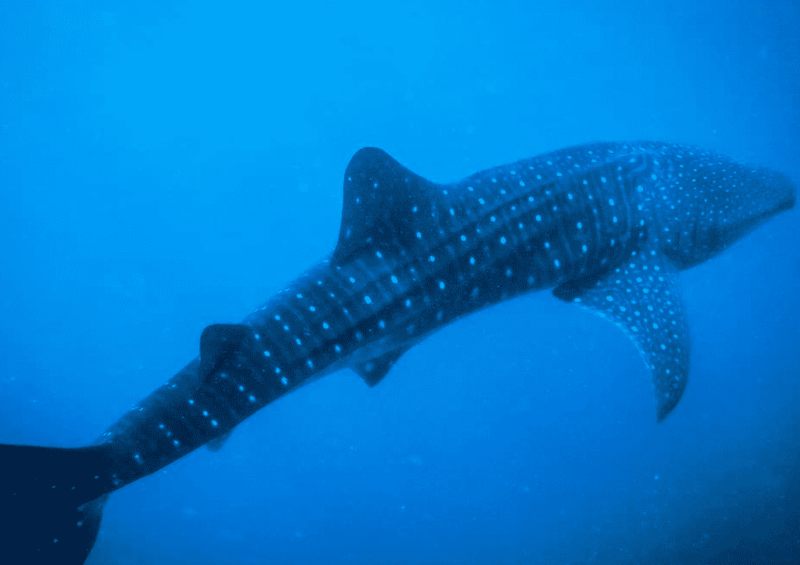 The ocean is calm year-round; encounters with dolphins, manta rays and grey sharks await divers. For the guests’ convenience, the TOP DIVE Rangiroa dive shop is right inside the hotel and the boat to the diving point takes off from the hotel’s dock. 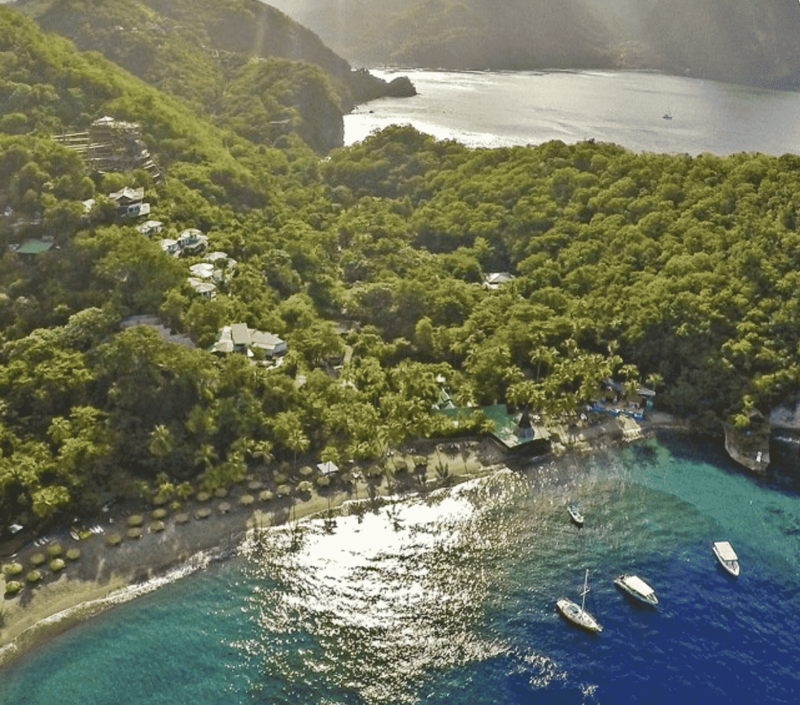 True Blue Bay Resort, a charming and climate-smart boutique hotel in the capital parish of St. George where you can scuba dive up to four times a day. Choose from 30 colourful reefs teaming with diverse and fascinating marine life, the world’s first underwater sculpture park – a collection of concrete sculptures created by international artist Jason Decaires Taylor and over 20 wrecks including the world famous Bianca C.
Anthony’s Key Resort is within the Mesoamerican Barrier Reef System, the largest barrier reef in the northern hemisphere. It’s home to thick, vibrant coral, playful dolphins, and varied marine life. This enchanting undersea adventure is just minutes from your bungalow. All experience levels are welcome as their Roatan resort offers on-site training and has a hyperbaric chamber. There are really no words to describe diving in Raja Ampat, it simply must be experienced. Papua Explorers Dive Resort caters for all levels and is just 30 minutes away from over 50 dive sites. Plus, being in a shark sanctuary, not a day goes by where divers don’t spot one of the many species of reef shark in the area. 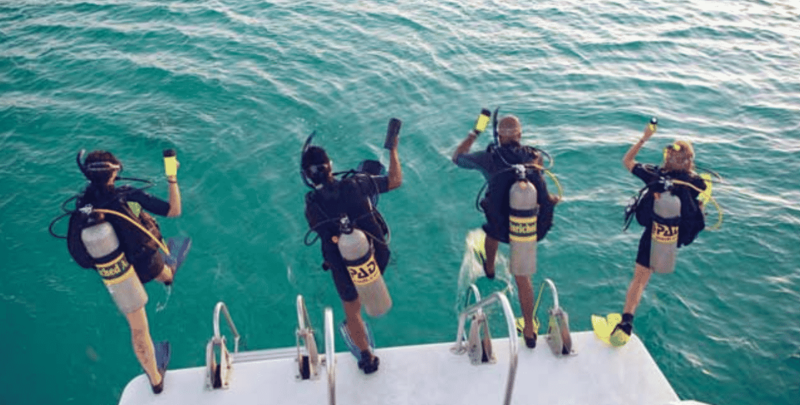 All of the resort’s managers are passionate divers and nature enthusiasts, and they take great pride and joy in sharing the resort and this region with their guests. Pristine Palau is among the best dive destinations in the world, famous for its rich underwater environment, healthy hard and soft coral gardens, vast amount of sea life, exciting World War II Wrecks, caves and most importantly the protection of sharks. 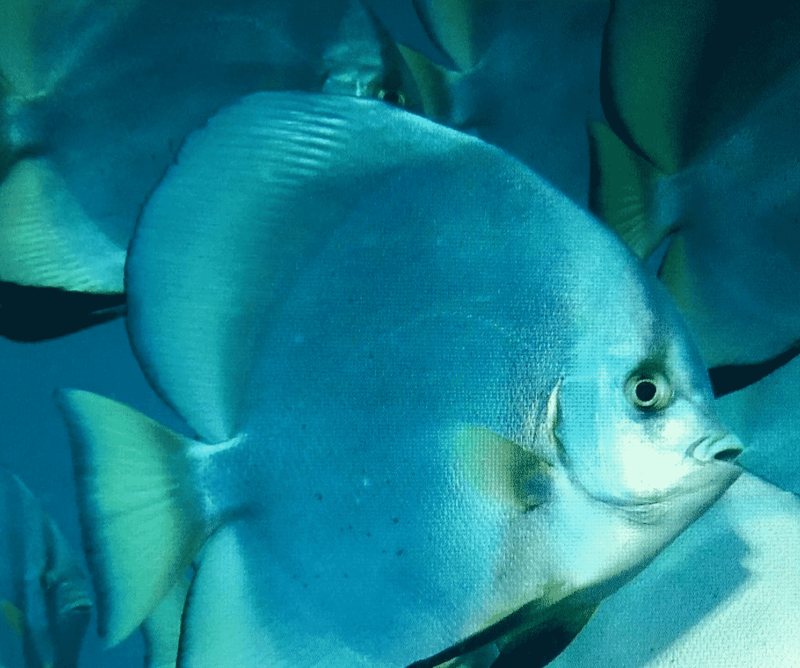 Fish ‘N’ Fins have expert local and international guides for the dives and will show you all the best spots. Qamea Resort & Spa is the ultimate retreat with a fully PADI accredited 5 Star dive operation where you can explore world-class dive sites such as the Purple Wall, Qamea Freeway, Playground Reef and many more. Plus, most of their dive sites are within ten minutes of the resort, so you won’t waste valuable holiday time on a dive boat. 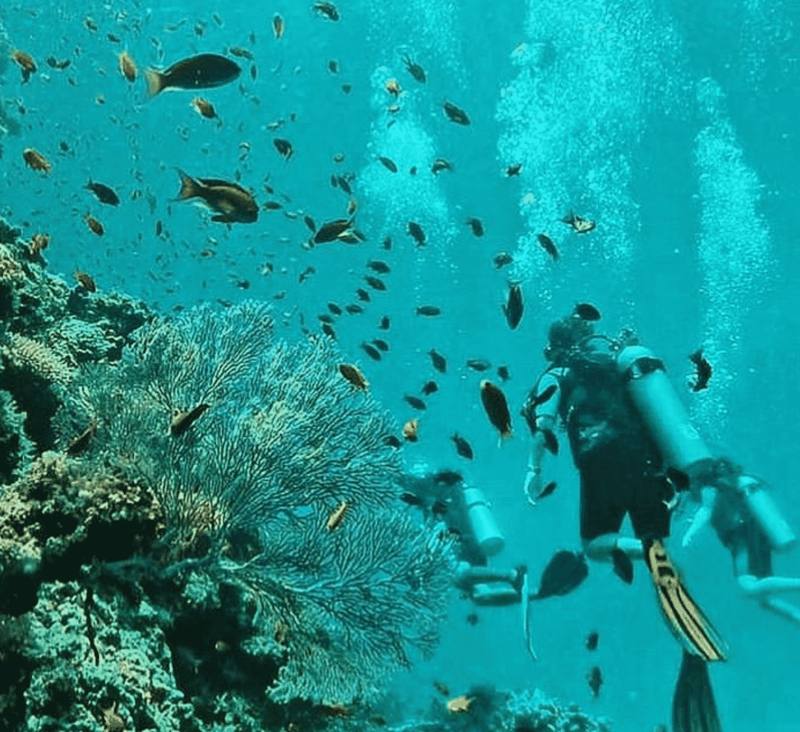 There are 76 recognised dive sites within a day’s boat ride of Sharm El Sheikh. Many of them are only a few minutes from the Resort. Their two jetties and team of experts allow divers and snorkellers easy access to the world’s warmest sea and colourful reefs. The resort’s four pools are ideal for hot days – when you’re not taking advantage of desert excursions or exploring the world-class diving sites, that is. This is a superb award winning eco resort on the Southern coast of Belize. Hamanasi dive trips explore areas in and around the South Water Caye Marine Reserve, the largest marine reserve in Belize. 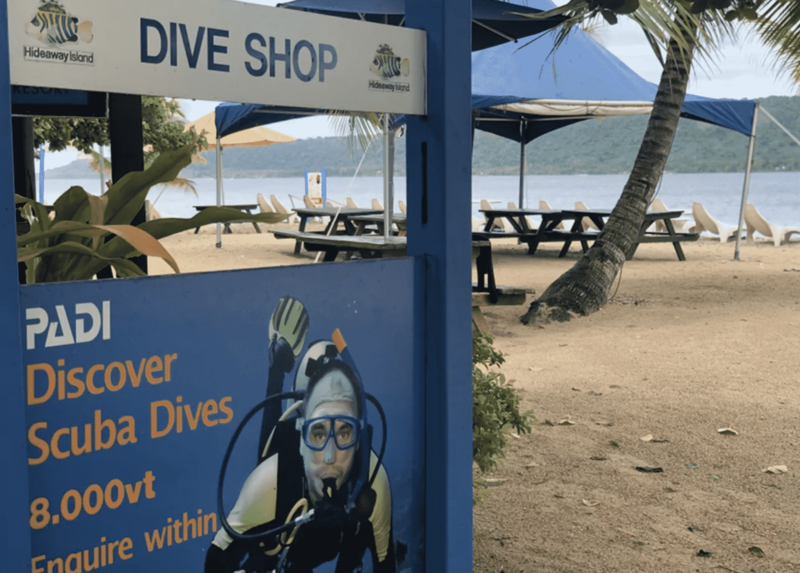 With literally dozens of dive sites, Hamanasi resort’s friendly divemasters will show you a wide variety of this beautiful area. 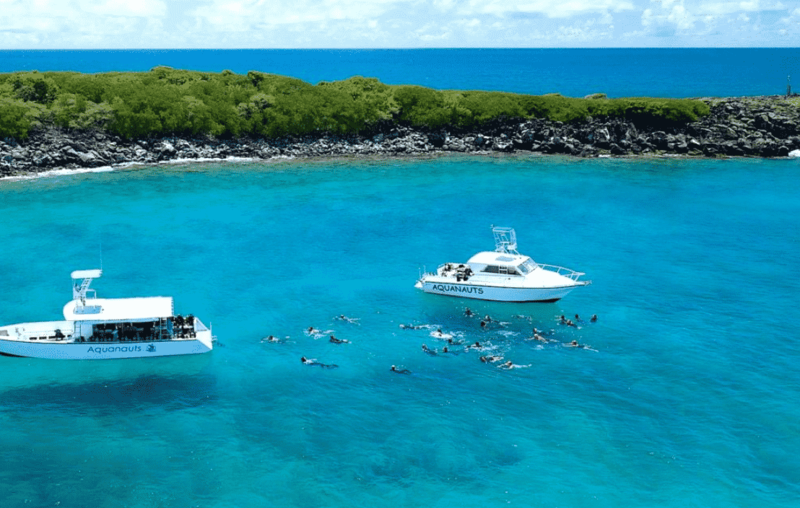 With a professional dive team and captain experienced with the waters and wildlife of the Galapagos Islands, this resort is unlike any others – you’ll be staying onboard the Notanda vessel. The layout was designed for divers with all the accommodations a diver can ask for! Camera tables, outside showers, airconditioned cabins, lockers, and a sun deck are some of the features which you can enjoy after diving in the National Park. With its exclusive location overlooking the ocean in Pangal Bay, this charming lodge is pure paradise. 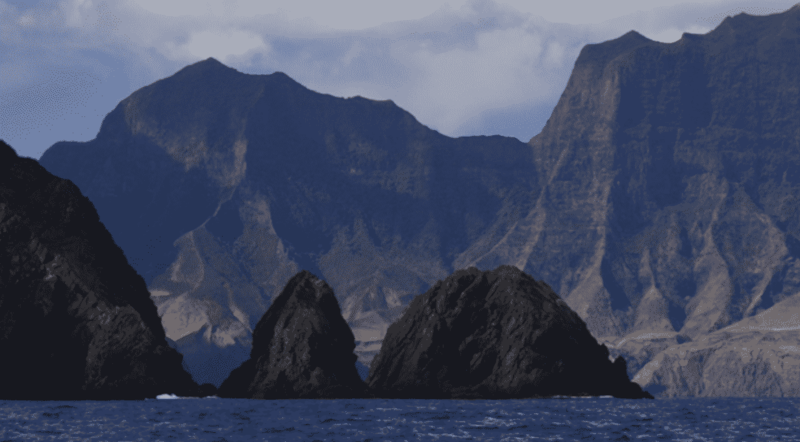 Robinson Crusoe Island has an incredible 12 world-class dive spots. Three of the island’s iconic dive spots are located within Cumberland Bay, right by the town of San Juan Bautista. 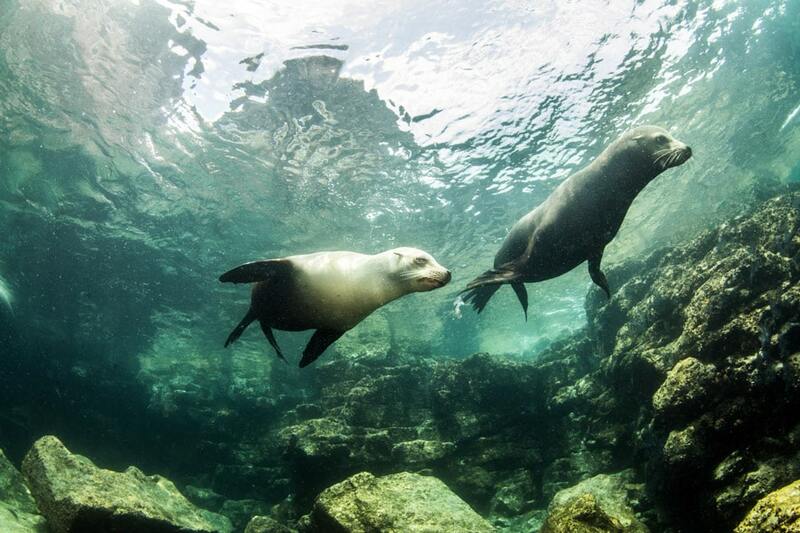 If you want to swim with seals, this is the place for you. 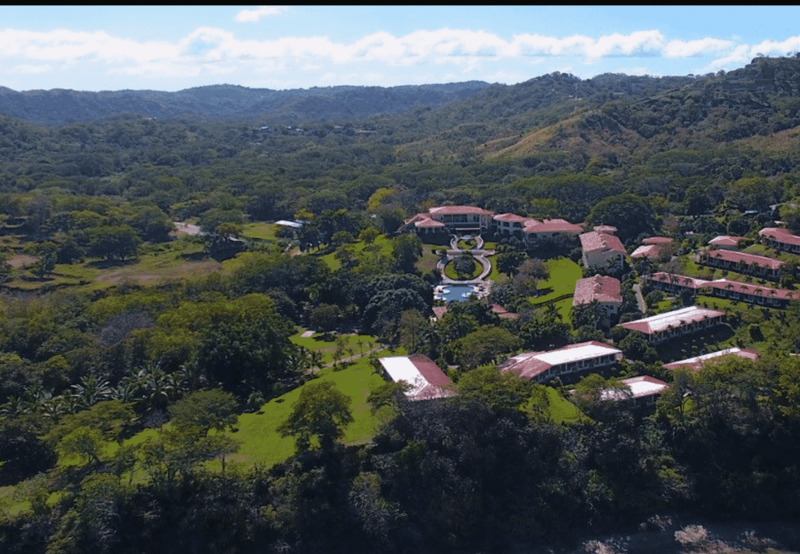 The Occidental Papagayo is a beautiful Adults Only hotel. It’s right by the pristine beaches of the Gulf of Papagayo in Costa Rica. Even better news for divers is that it’s located next to an exclusive area ideal for divers and snorkeling enthusiasts. All rooms have a balcony or terrace from where guests can admire the cliffs and incredible sunsets. 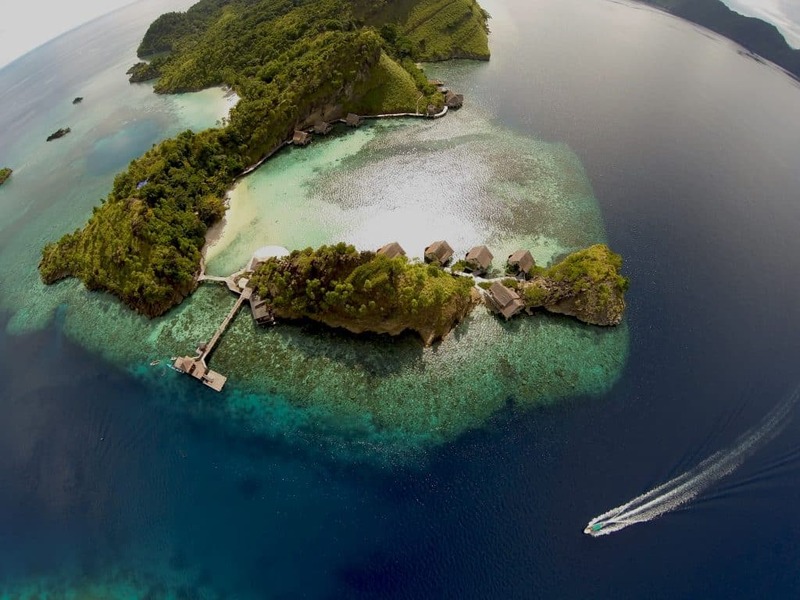 Located in remote Raja Ampat, Indonesia, this private resort island is a true tropical hideaway. Their House Reef is a shore dive, easily accessed at any time from either the end of the jetty, the Dive Centre, or the steps leading down from your Water Cottage accommodation. 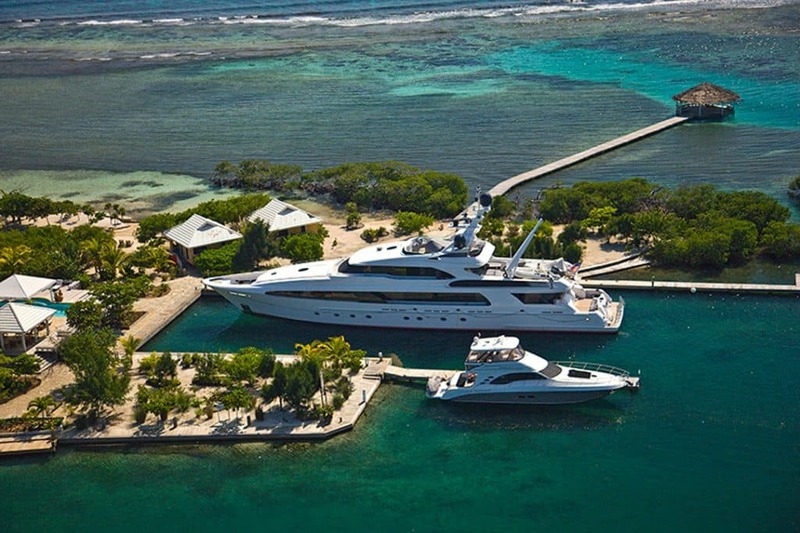 Basically, it’s the quality of live-aboard diving combined with all the comforts of a private island resort. Barefoot Divers™ is a PADI Certified 5-Star Dive Resort located at Barefoot Cay Resort and offers guests good access to Roatan’s premiere dive and snorkel sites. Caves and crevices, thousand-foot walls, wrecks, an airplane, whale sharks and the largest number of sponges in the Caribbean, make Roatan one of the most desirable diving destinations in the world. One Ocean Dive Resort is located in southern Norway, in Sørlandet. From the diving resort you have access to many dives from land, with magnificent walls and drop-offs. 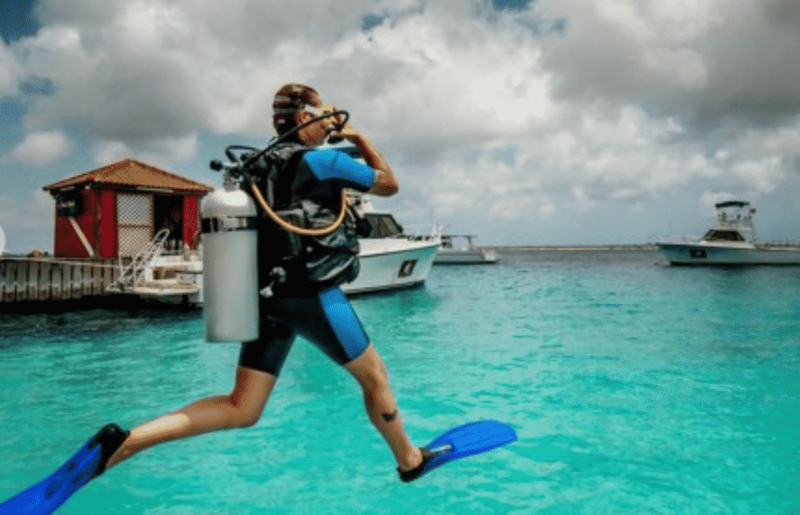 You can enjoy different types of diving, from beautiful nature-dives to exciting wreck-dives, in warm or cold temperatures, from land, or from boats. Choose to stay in cottages or go camping if the weather is warmer. The amazing underwater world of the Maldives is one of the most magnificent diving experiences you’ll do in your life, and Lily Beach Resort & Spa has 5-star scuba facilities. With more than 50 dive sites on the resort’s doorstep and expert guides, this is a must-stay location. 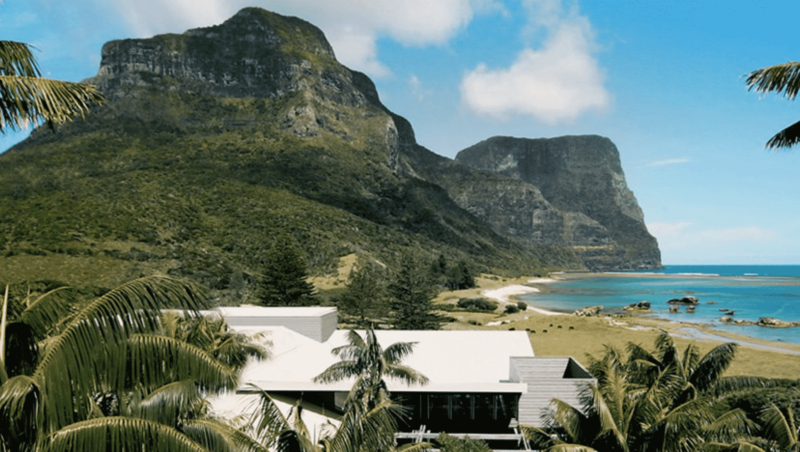 Capella Lodge is a premium boutique hotel on Lord Howe’s Island, with stunning ocean and mountain views. Snorkel and dive on the most southern coral reef in the World. With a mixture of temperate and tropical marine life Lord Howe has a unique underwater world to explore. The Island has a spectacular underwater topography of trenches, caves and volcanic drop-offs. Every room at this tranquil resort has a view of the South China Sea or tropical landscaped gardens. Dive season here is available from 1st March to 30th September. The resort is approximately 45 minutes by speedboat from Terengganu Marine Park, famous for its white sandy beaches, untouched coral gardens and diverse marine life. 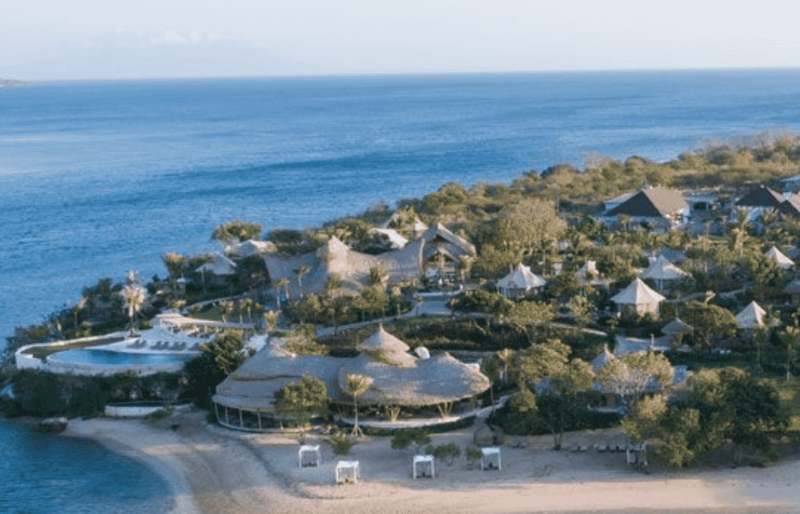 Azura Quilalea is a hidden gem with a Castaway-style vibe combined with pure luxury.This is the only island in Mozambique with a house reef, accessible directly from the main beach, making it a fabulous destination for snorkelers, scuba divers and lovers of marine life. 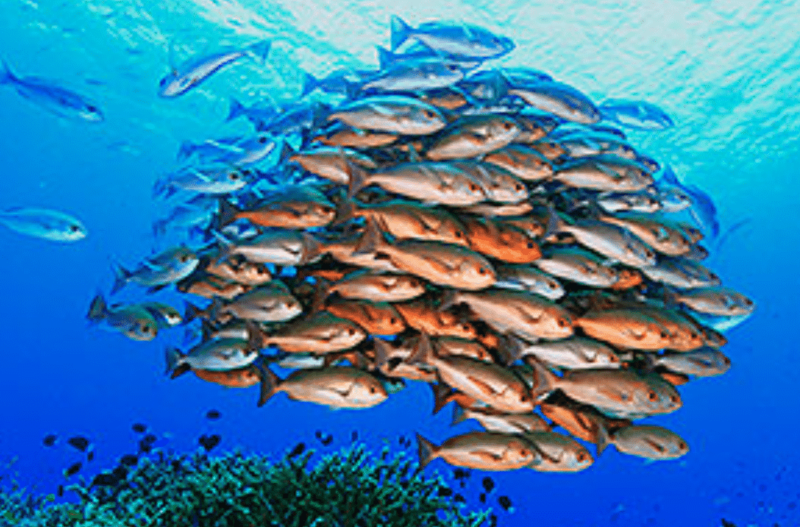 The dive sites here offer a rare opportunity to discover an underwater world seen by just a few lucky divers each year. 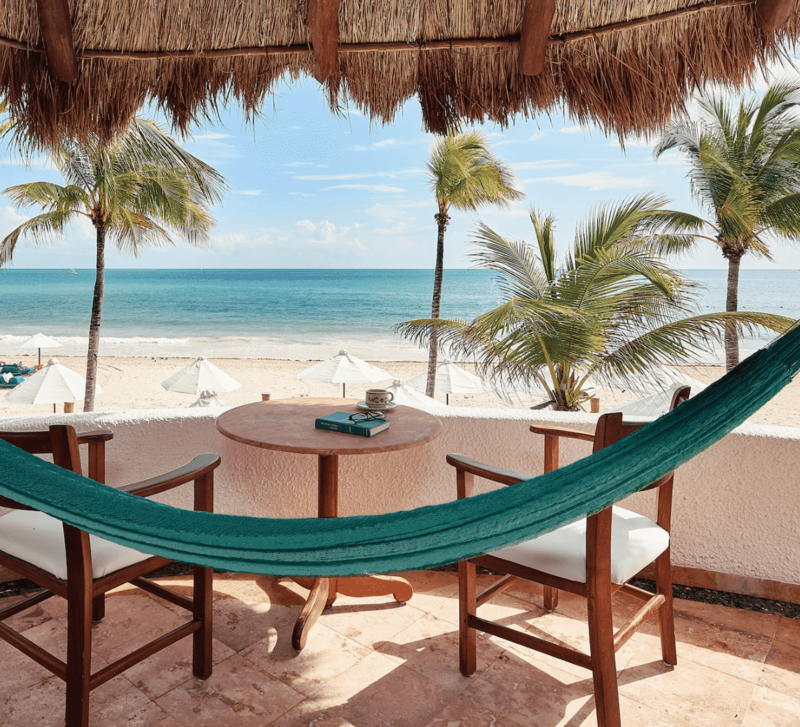 Set in the jungle beside a white, sandy beach, Belmond Maroma Resort & Spa is one of Mexico’s top luxury hotels. The world’s second-largest barrier reef lies only 10 minutes from the hotel’s shoreline. Their friendly instructors are on-site at the Marina. They will help you find shallow spots to practice, lead you to deep-water wreck dives, and offer full PADI certification courses. 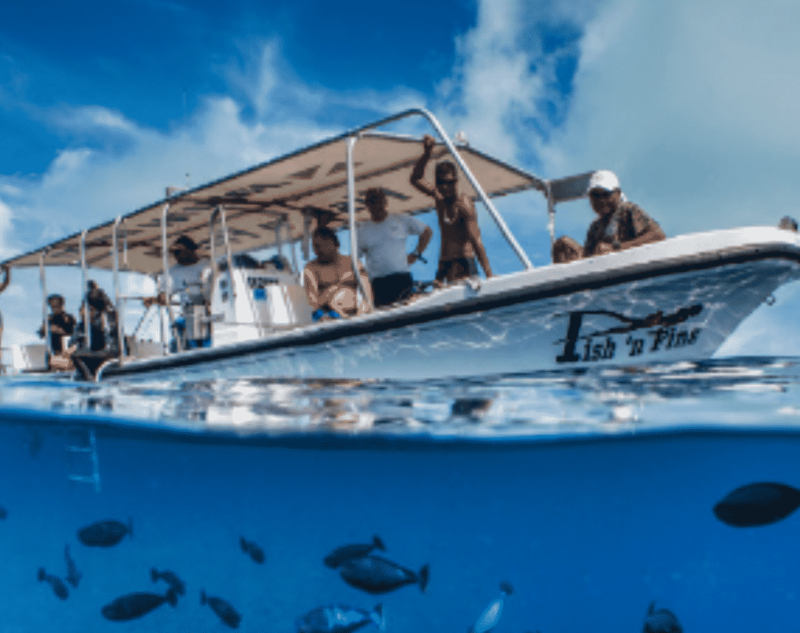 Matava resort has two custom built dive boats designed for navigating Kadavu island’s complex lagoons, making it ideal for divers. 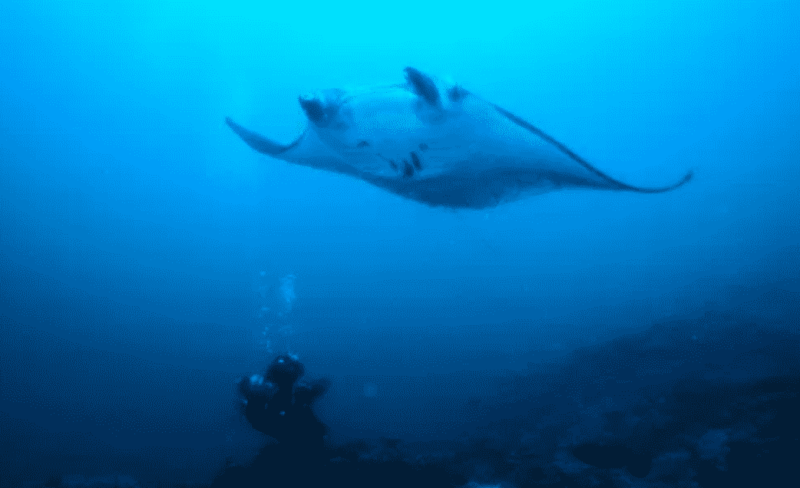 Their signature dive site, Manta Reef, is a site where guests can dive and sometimes snorkel with Manta Rays all year round. The site is just outside of the Great Astrolabe Barrier Reef and is about a 40 minute boat ride from the Resort. This beautiful resort is one of the best holiday hotels in Playa del Carmen. Both diving experts and those wishing to learn will find something to enjoy in the Allegro Playacar, which offers assisted classes with certificate issuance, equipment rental, excursions and an excellent PADI 5 Stars dive shop. 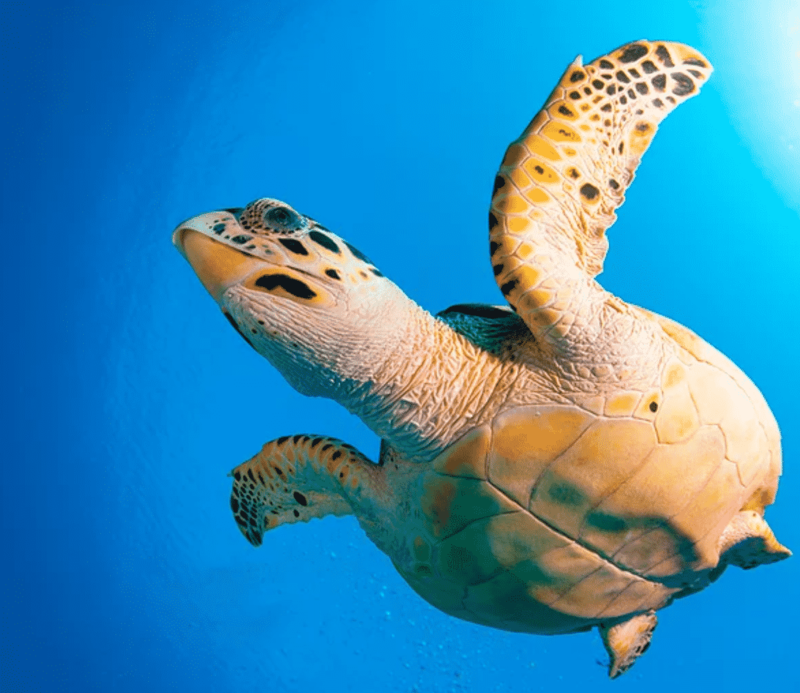 Just a short swim from your luxury villa at Baros resort is colourful fish and turtles drifting through the house reef. 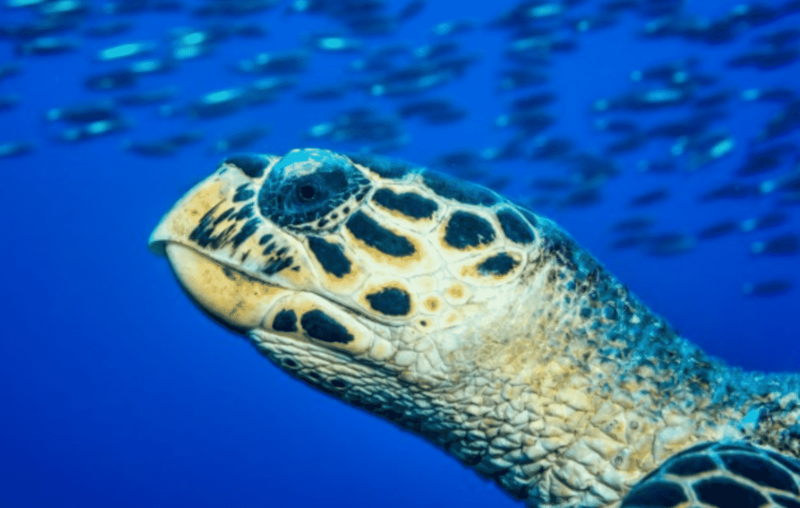 Or choose from the dozens of world-class dive sites less than an hour away from Baros. The resort has some unique diving experiences. Try night dives, or you can let their resident Marine Biologist guide you on a personalised journey of underwater discovery. Bruce Bowker’s Carib Inn is a lovely resort 100% dedicated to those who want a diving vacation. 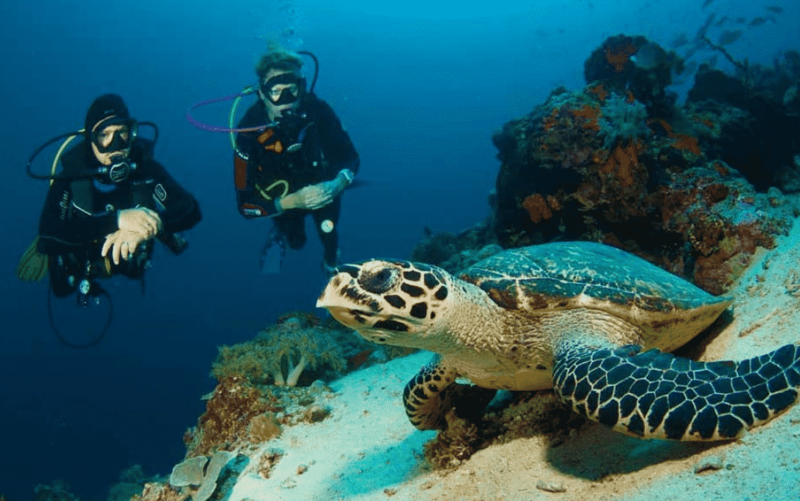 You can use your time on Bonaire to experience the latest in diving technology, or see a different side of Bonaire’s vast underwater nature, gaining more knowledge about the creatures that inhabit this diverse water world. As the northern most resort on the Great Barrier Reef, and a luxury lodge in Australia, Lizard Island is truly secluded from the rest of the world. The resort is literally on the reef. So, no long boat rides are needed to enjoy one of the greatest natural wonders of the world. Camel Hotel is small and friendly, in the heart of Na’ama Bay, just five minutes from the jetty. Their experienced guides will show you around some of the best Red Sea dives in Sharm El Sheikh. They run daily trips to world-class dive sites including Ras Mohammed, Straits of Tiran, Thistlegorm and Dunraven wrecks, and Dahab. 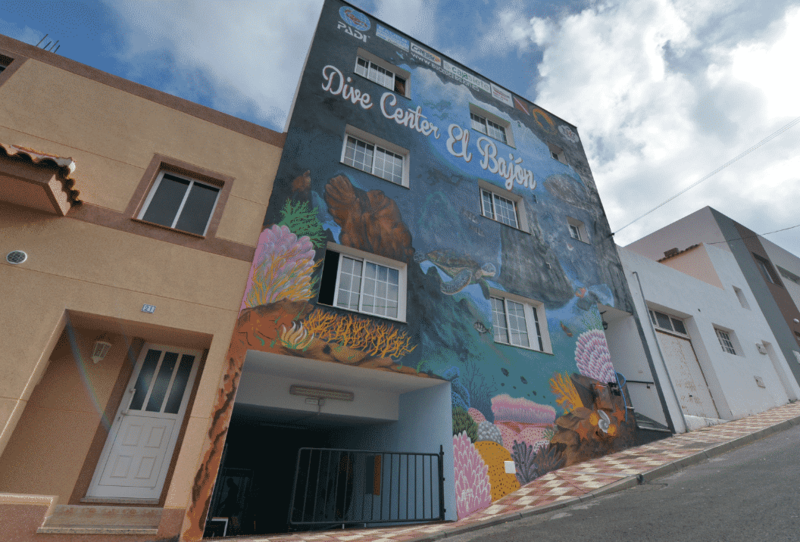 This lively diving center La Restinga on El Hierro island has its very own holiday homes just a few meters from the diving center and the beach. El Hierro has crystal clear waters, is free of all pollution with pleasant water temperatures and is accessible throughout the year, so you can dive at any time you like. 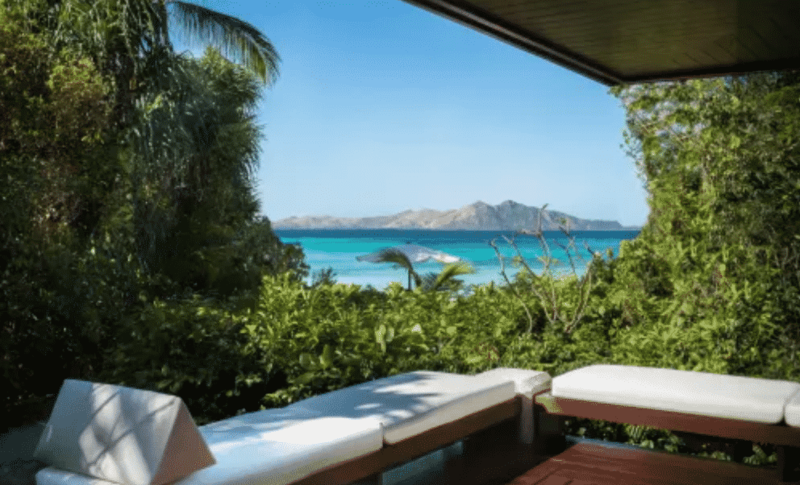 This luxury Six Senses resort has dramatic mountains on one side and the sandy beach of Zighy Bay on the other. Whether you want to try diving for the first time in your life, a leisurely dive or a dive course, you will be able to see Oman’s most spectacular reefs and rock formations plus a colorful selection of marine life. 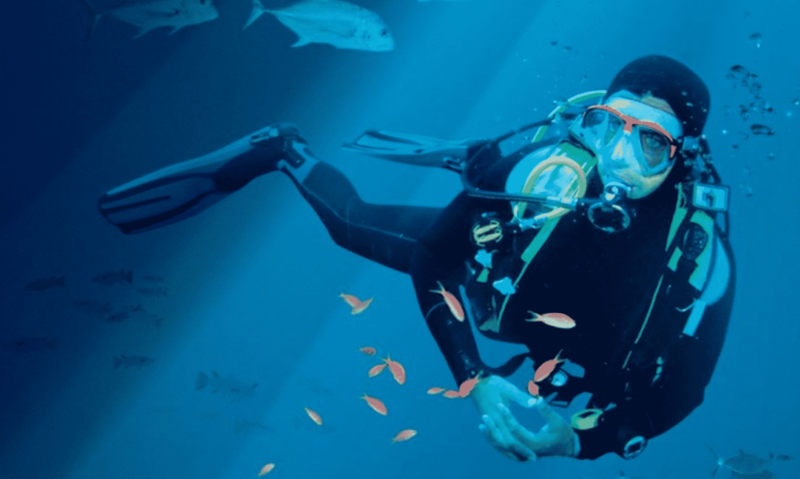 It’s ideal for both expert divers and beginners. The Menjangan Dynasty Resort, Beach Glamping and Dive Centre offers the ultimate luxury glamping resort experience in a world class diving location within the beautiful surroundings of Northwest Bali. The 5-star PADI dive resort centre and watersports centre at Menjangan Dynasty Resort is operated by ‘Bali Hai Diving Adventures’. It doess year-round professionally-guided scuba diving and snorkelling excursions. This is a unique diving experience – you’ll be diving in the awe-inspiring Open Ocean habitat, the centrepiece of S.E.A. Aquarium. You can also dive into their Shark Seas Habitat for the rare opportunity to get up close and personal with over 100 sharks from 12 different species. The resort itself has everything you could ever need, from beautiful suites to family activities.